This week, Eastern Pacific Shipping took possession of 2008- built NYK Themis, an 80,226 DWT container ship. The 6,661 TEU vessel was in Singapore for cargo operations at the time of her handover. 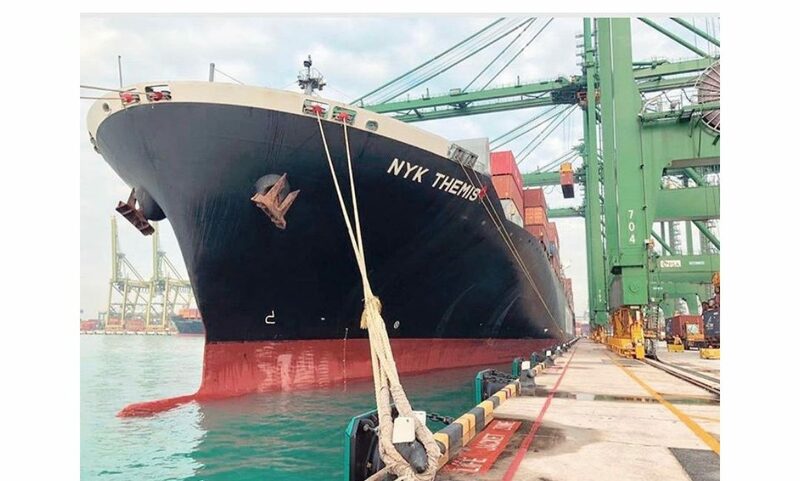 The addition of NYK Themis bolsters EPS’ position in the container segment and provides greater diversity to an already dynamic fleet.